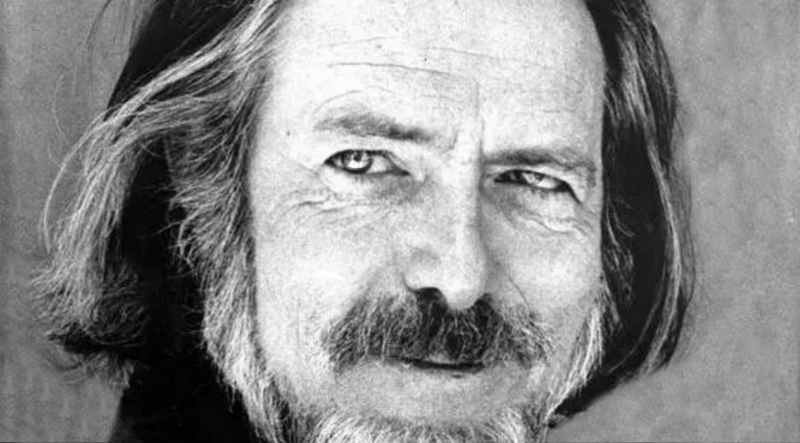 Alan Watts is more than just a British philosopher. He was an author, a poet, a radical thinker, a mystic, an ex priest, and a teacher. Having explored spirituality through studying Buddhism, Christianity, and Hinduism, he came into terms with his own spirituality. He was able to step back from the drama that entangled the human soul and understood the cosmic humor of it all, dubbing himself a philosophical entertainer. He was also considered a philosophical legend for introducing Eastern wisdom to the Western audience. His great works reflected his passionate spirit and are still in high demand today. Below are some of his famous quotes that don’t need any elaboration because they speak directly to the reader’s soul. They are probably the truest thing you’ll read today! 3. Reality is stranger than fiction. 4. You are as extraordinary as you are. 5. Security and insecurity are one and the same. 6. Perpetual transmutation is necessary. 7. Real religion is transforming anxiety into laughter. 8. Faith is not holding on. 9. The same consciousness governs us all. 10. Beliefs are not actually our own. 11. Allow things to settle. 12. Live in the now. 13. We come out of this world. 14. Look within for divinity. 15. The most dangerous sanity.